Most organizations now say they want to be “Data Driven”, and among the many responsibilities of the CDO is to be an agent of positive change towards this goal. The starting point for meaningful culture change – and outcomes - in any large institution, is actually the necessity for Information Literacy. It’s not enough for users to just receive reporting / analytical content blindly… They need to be able to speak to why the content they are receiving is important. They should be able to articulate how the content was derived AND articulate why one might change the content to make a different case/argument. This principle doesn’t just apply to analytics-based decision making, but to other important aspects of information management as well, including risk management, data security, and data governance. Jason’s talk will explain these themes using specific examples, and offer insights on how he is currently working towards creating Information Literacy at his organization, in partnership with other key C-level executives. 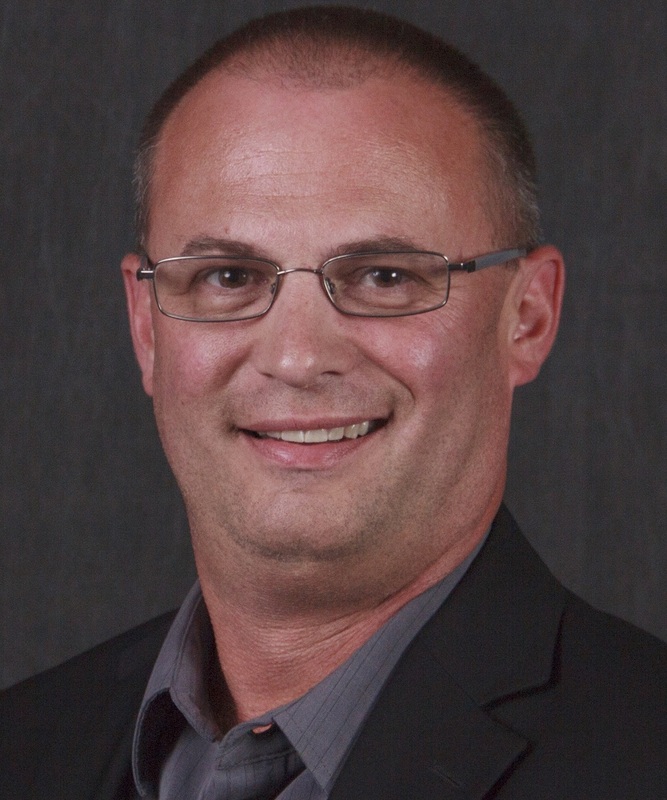 Jason is the University of Wisconsin's first Chief Data Officer, having undertaken the role in September of 2014. As CDO, he is responsible for the planning for and implementing of a comprehensive data governance and management program on campus. He serves as the senior-level executive responsible for shaping and leading enterprise-wide information management functions. His responsibilities include defining and executing institutional information architecture and management strategy, and leading all data management functions including defining, developing and sustaining campus-wide data standards. Prior to joining UW-Madison, Jason was the Director of Business Intelligence and Data Warehousing at Children's Hospital of Wisconsin. He also served in various director level positions for Unity Health Insurance including Director of Business Intelligence.